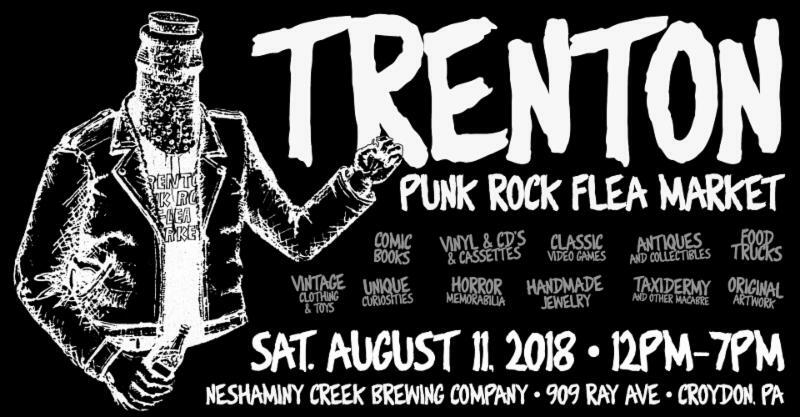 nj arts maven: DON'T FORGET... TRENTON PUNK ROCK FLEA MARKET SUMMER MARKET HAPPENS THIS SATURDAY AT NESHAMINY CREEK BREWING COMPAY IN CROYDON, PA! 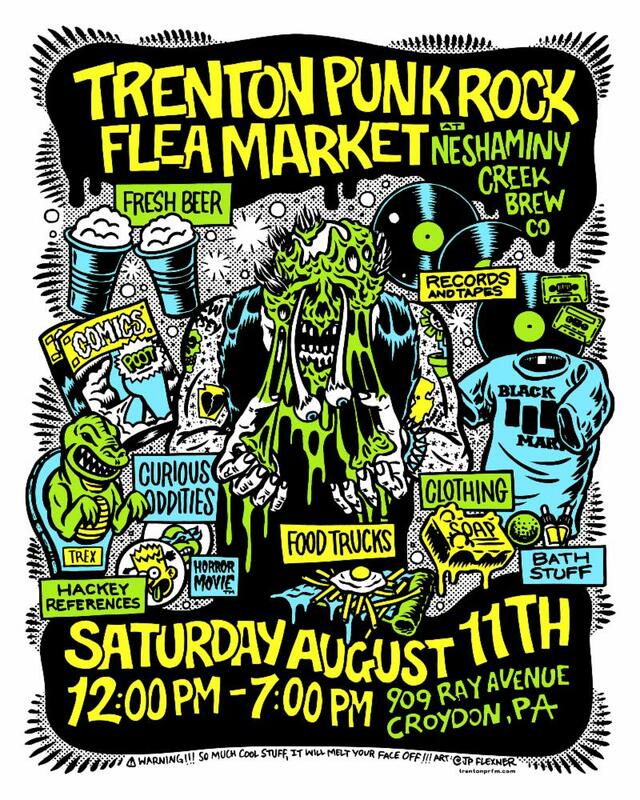 DON'T FORGET... TRENTON PUNK ROCK FLEA MARKET SUMMER MARKET HAPPENS THIS SATURDAY AT NESHAMINY CREEK BREWING COMPAY IN CROYDON, PA! and Curio, Handmade Jewelry, Oddities and more! DIRECTIONS FROM YOUR LOCATION: Click here for Exact Directions from Your Location! Stay tuned to our website at www.trentonprfm.com for all our upcoming 2018 events and dates!